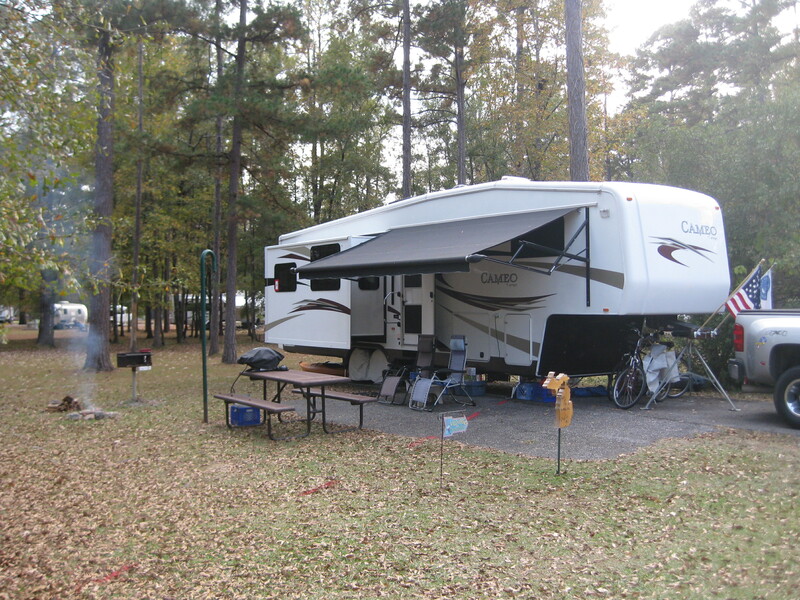 We chose to return to Fort Benning’s Uchee Creek Campground to use it as a base for a family cruise over Thanksgiving. 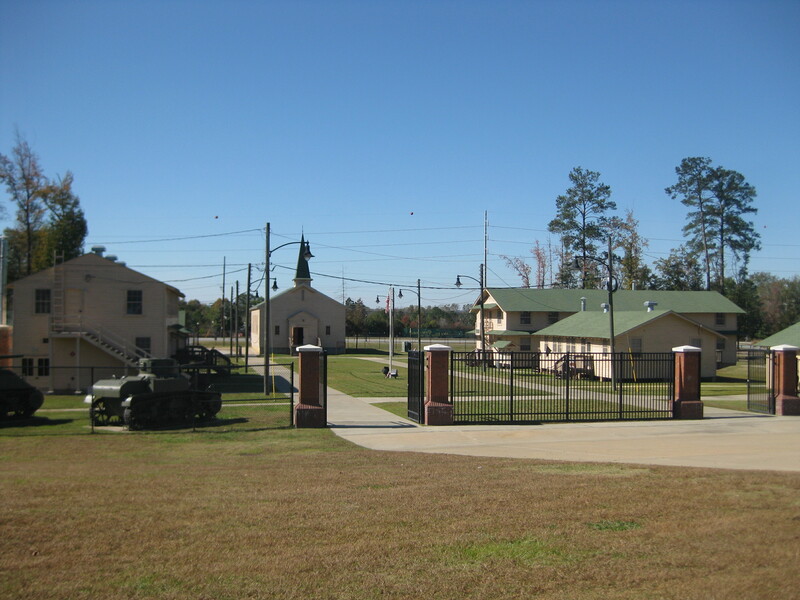 Uchee Creek is one of the best military campgrounds we have ever visited. 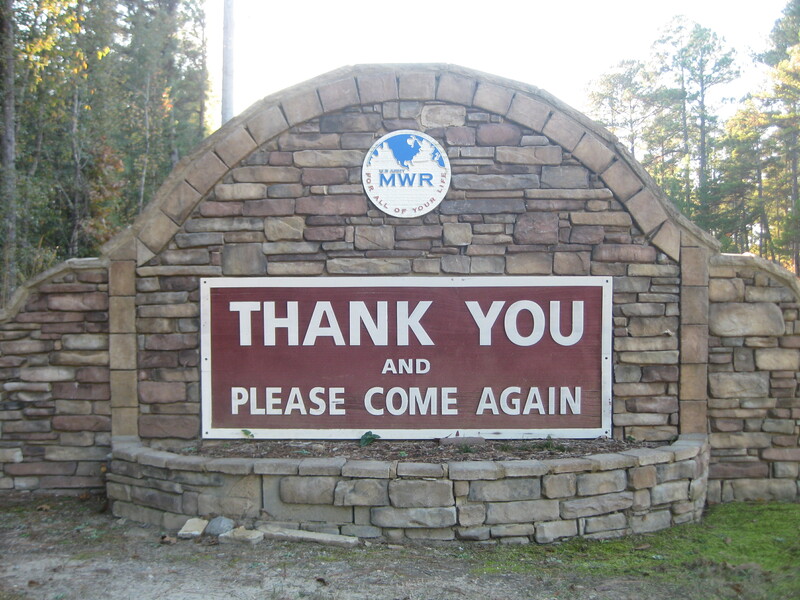 We arrived on November 4th and found that the communities of Columbus, GA, Fort Benning, and Phenix City, AL were getting ready for a major celebration of Veterans Day. The celebrations kicked off with the Soldier Marathon and Half-Marathon at the National Infantry Museum. T hey offered a 5K event this year and I jumped at the chance. 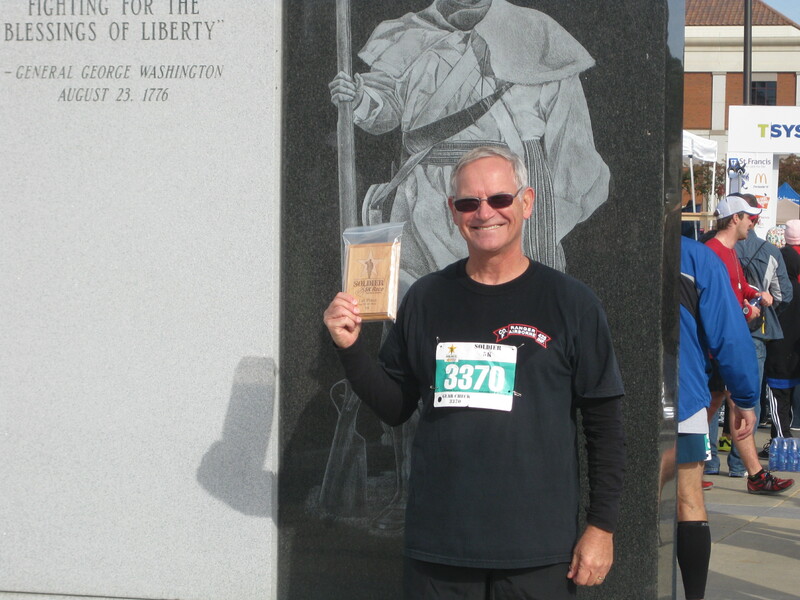 I had not run a race in years and felt up to the challenge. It was one of the most well run races I had ever participated in and my first using a computer chip to time my event. I was happy with my results and finished 19th in a field of 129 runners and finished first in my age category. The National Infantry Museum is normally closed on Mondays, but opened on Veterans Day with special presentations. We watched videos of the D-Day invasion and the Battle of the Bulge and toured the reconstructed WWII Company Street. The Company Street exhibit was interesting as I had stayed in the same sort of buildings in Ranger School and at Fort Custer in Michigan. Not bad for buildings that were erected as temporary structures intended to last only until the end of WWII! 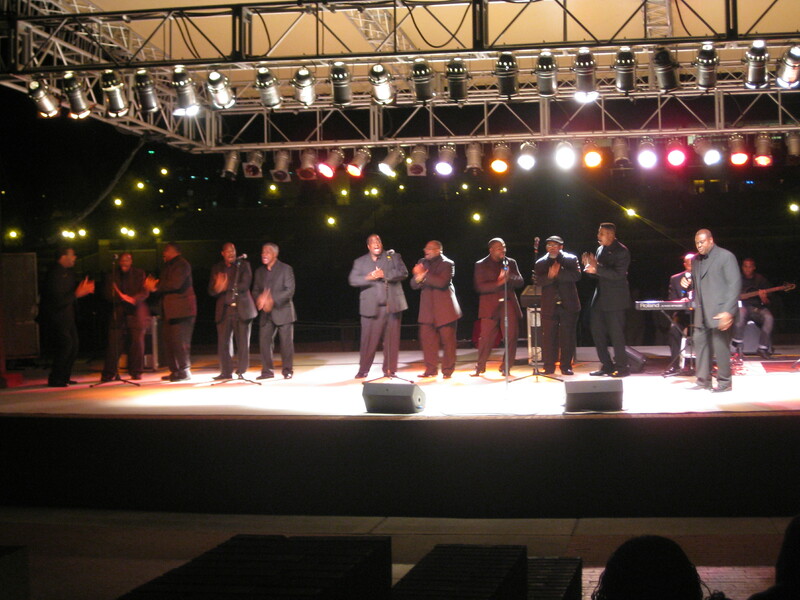 That evening we attended a free concert in honor of Veterans Day in Phenix City. It was a mix of professional and volunteer musical acts and the church choirs that performed were outstanding. 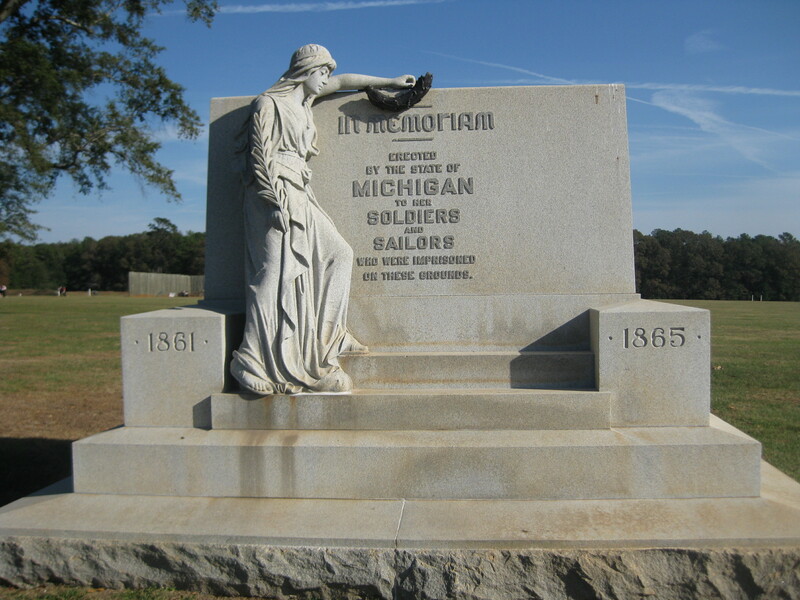 One day we traveled to Andersonville to visit the site of the notorious Civil War prison. 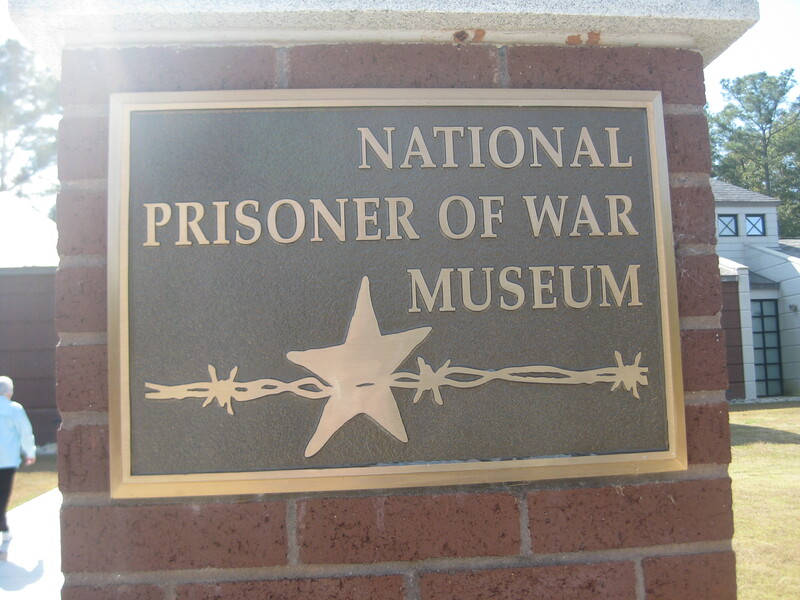 Andersonville Prison is also home to the National Prisoner of War Museum that describes prisoners of war from the Revolution to the present. We walked the grounds of the Civil War prison and couldn’t help but imagine the misery the prisoners endured. Going through the museum showed us how prisoners of all wars have suffered, and the feeling of helplessness they must have felt. Later we drove to Tuskegee to visit the airfield where the first black pilots, known as the Tuskegee Airmen, were trained. Until this trip we never realized that some blacks had gone through pilot training on their own prior to the war and they served as the instructors for the Tuskegee Airmen. Not only were the pilots trained here, but also all of the ground support personnel, as entire squadrons were to be manned by black troops. 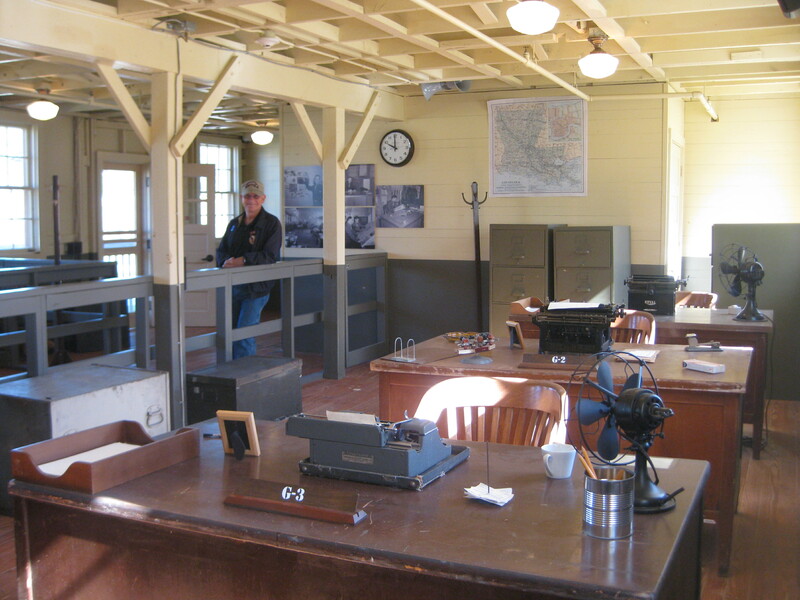 It was interesting to note that black and white personnel staffed the training organization, but there were no segregated facilities, they all ate and slept in the same facilities. 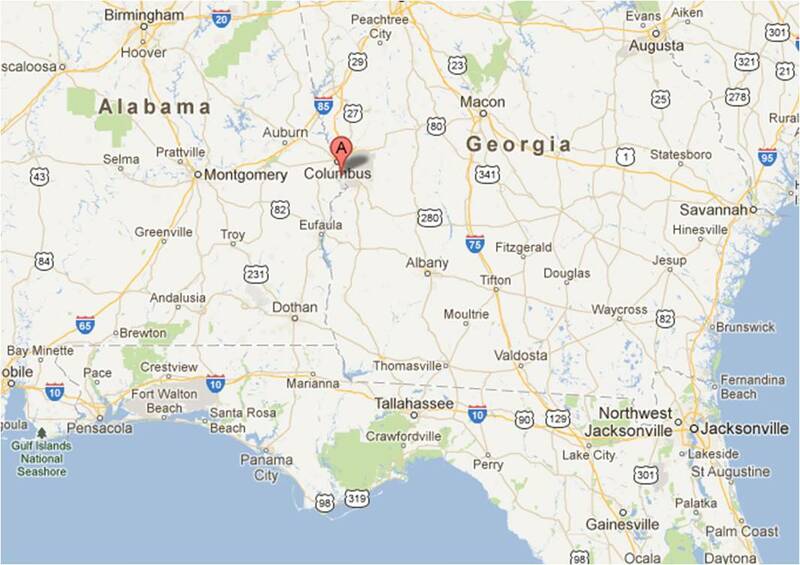 On November 20th, we traveled to Atlanta to depart for our family cruise to Hawaii over the Thanksgiving holiday. Look for details on this trip in our next post. We returned from the cruise on December 3rd and got an early start the next morning. Next stop Oak Grove RV Park at Pensacola Naval Air Station, FL. 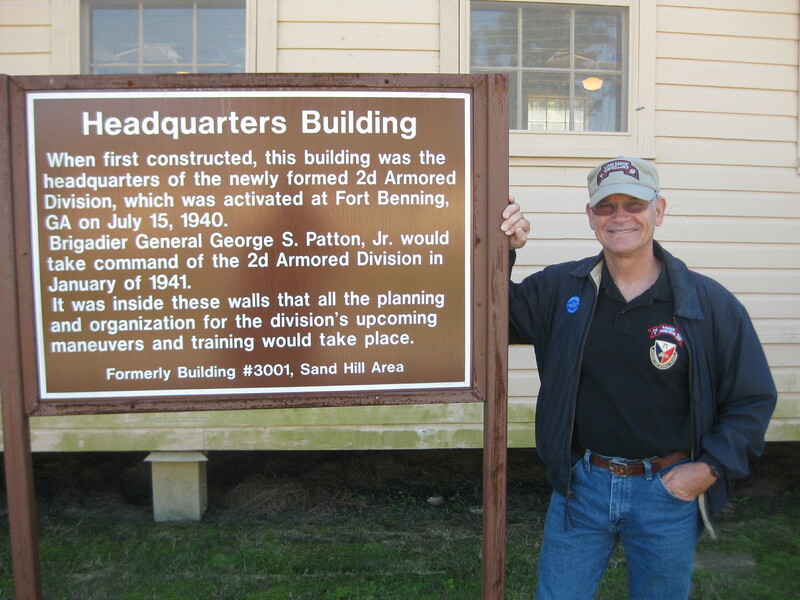 This entry was posted in Fulltime RV, Georgia, Michigan Traveler, Military RV Parks, National Parks and tagged Andersonville, fifth wheel trailer, Fort Benning, full-time RV, fulltime RV, National Infantry Museum, Prisoner of War, RV Forums, Tuskegee. Bookmark the permalink.